I think it is safe to say that everyone at some point in time in their life fell in love with Garfield! When I was a kid I always looked forward to the day the comic strips were in the paper because I couldn't wait to read Garfield and see what my favorite fat cat was up to. He has changed a bit through the years, but he is still as lovable as always. And now Garfield is coming home for the holidays! Happy Holidays Garfield Join Garfield for two fun-filled holiday tales! Garfield's Thanksgiving: Jon Arbuckle invites veterinarian Liz to celebrate Thanksgiving with him, Garfield, and Odie! But Jon has no clue how to prepare a Thanksgiving meal and even worse - Liz declares that Garfield must be put on a diet? on the day before Thanksgiving! Will anyone come to the rescue and cook a delicious dinner for Jon and Liz? A Garfield Christmas Special: Garfield gives Grandma love notes he found that were written by her husband, from when they first met. 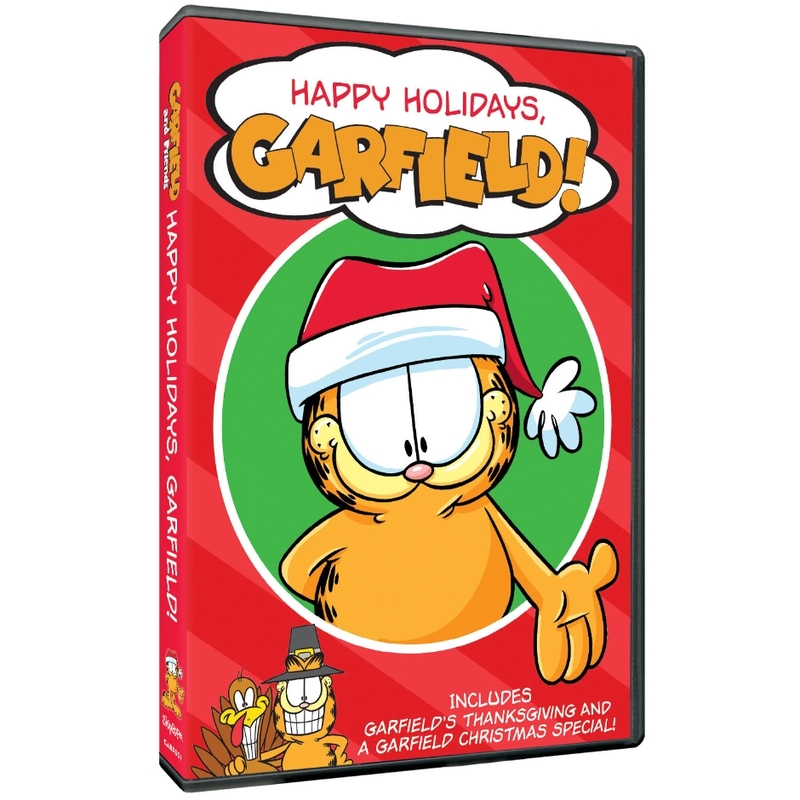 That thoughtful gift shows Garfield that Christmas isn't about eating lasagna or receiving presents - it's about spending time with your family and making others happy! 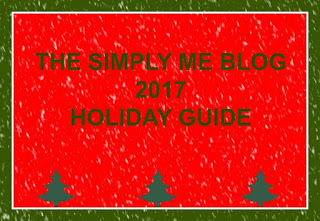 I like both episodes, but I have to say the Christmas one was my favorite! 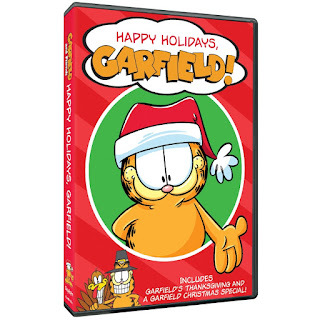 Just like most of Garfield learned the true meaning of Christmas in a fun heartfelt way. I do have to laugh at my oldest son though, every time he watches Garfield he asks me to make Lasagna for dinner!! I am excited to have this Dvd join my families holiday collection.